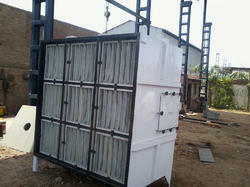 Manufacturer & Supplier of Air Filtering System. Our product range also comprises of Industrial Liquid Filters, Gas Filters and Oil Filters. We offer our clients a wide range of Multi-Filter Air Intake System to choose from in diverse specifications. 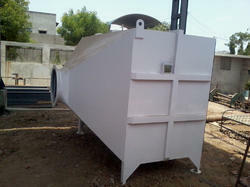 We are a manufacturer of Wet Filtration System as per customer specification. To meet the variegated demands of our esteemed clients, we are engaged in offering an exclusive range of Air Filtering System. The provided filtering system is designed from the superior quality of material & advanced technology at our well-established manufacturing unit. 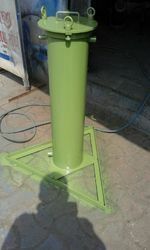 We are giving this filtering system in different specifications in order to fulfill the needs of our customers. Our filtering system is checked on diverse parameters by our quality experts so as to dispatch a flawless range. Looking for Air Filtering System ?